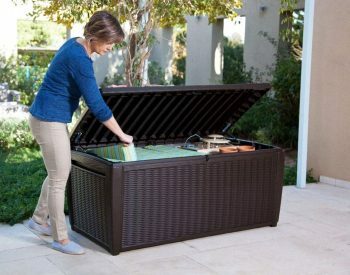 KETER NOVEL STORAGE BOX ! 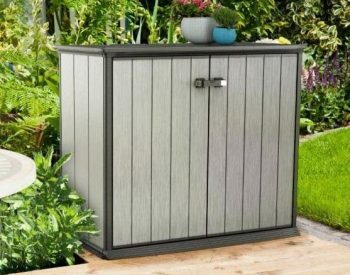 This new product offers great outside storage capacity and comfortable seating combined with modern styling – another real winner from garden furniture specialist KETER, the leader in precision injection-moulded UV stabilised plastic poly resin technology, a material especially suited to outdoor storage units such as boxes and cabinets. 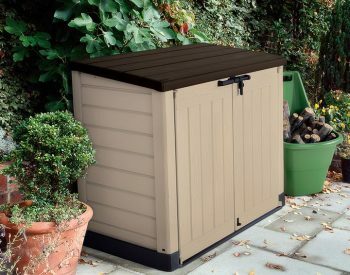 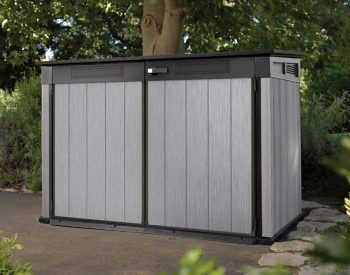 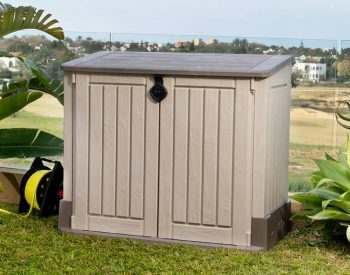 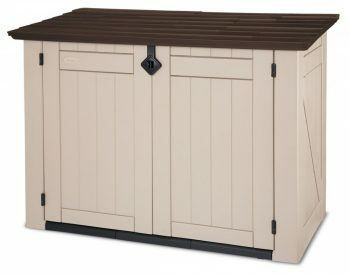 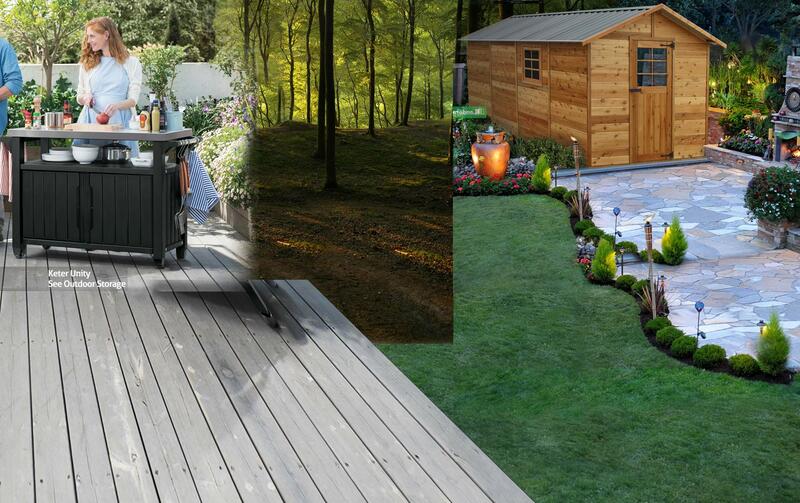 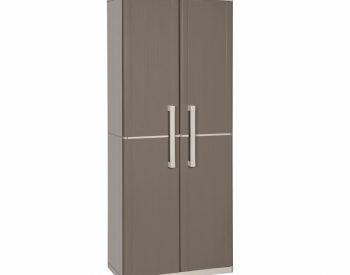 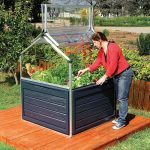 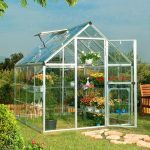 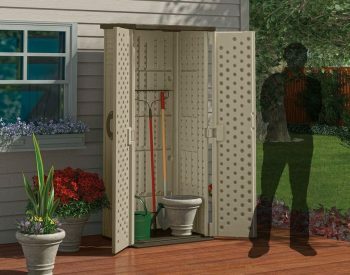 KETER has had many years of experience in the manufacture of boxes and cabinets specifically designed for outside storage use, as well as a wide range of poly resin plastic garden sheds. 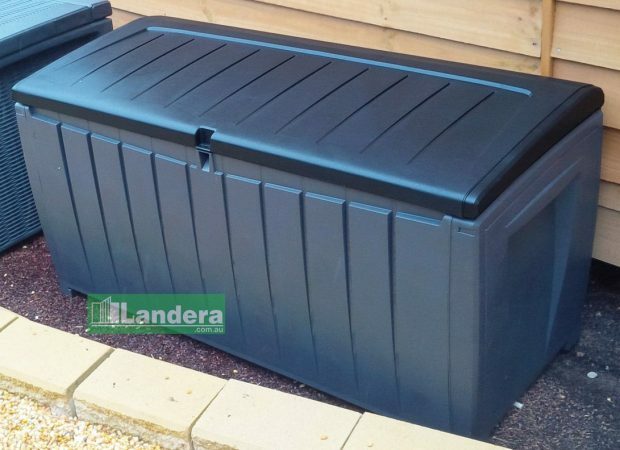 The NOVEL STORAGE BOX is supplied as an easy to assemble kit. 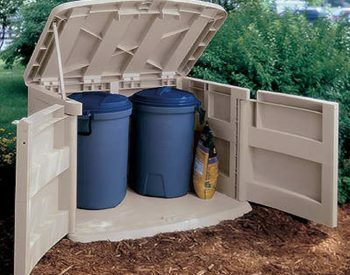 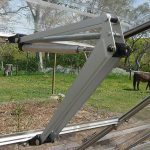 No tools are required for assembly, as the unit is designed using the Keter Click system. 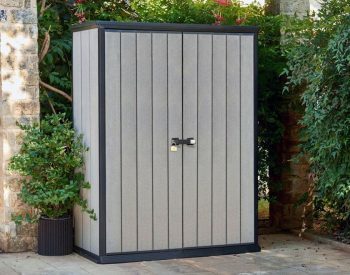 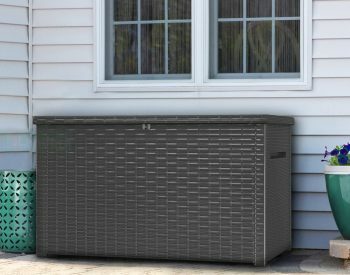 Outdoor storage solutions are becoming more popular – people are realising that it makes sense to use weather proof outside storage box and bench units to store patio cushions, garden accessories, toys etc rather than using up valuable storage space inside. 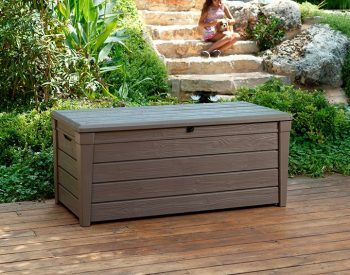 Outdoor garden storage boxes and benches on sale such as the KETER NOVEL STORAGE BOX address this need effectively and economically.